Paris has several SNCF (railway) stations. 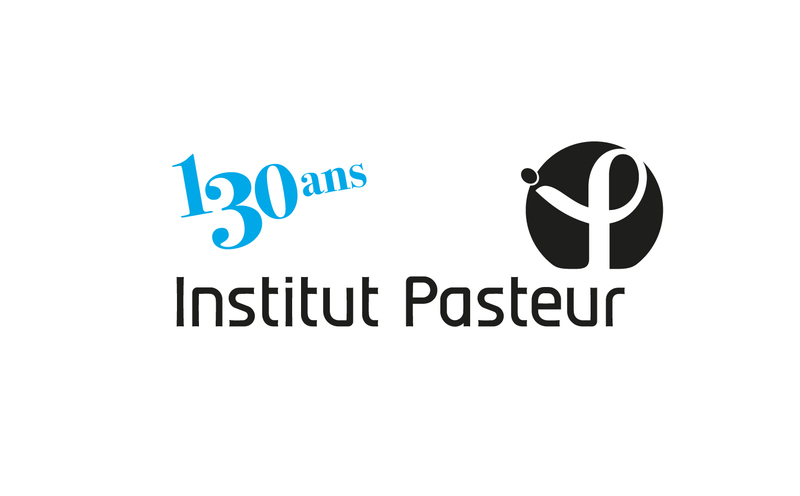 Below are the routes to the Institut Pasteur from the main stations. This is the closest station to the Institut Pasteur. 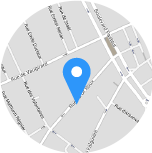 You can either walk about 15 minutes or take the metro (line number 6 direction Charles de Gaulle - Etoile) to take you from Montparnasse-Bienvenue station to Pasteur station (one stop). Take the metro (line number 12 direction Mairie d’Issy) from Saint-Lazare station to Pasteur station (about 20 minutes). Take the metro (line number 14 direction Bibliothèque François Mitterrand) to Bercy station. Change to line 6 direction Charles de Gaulle - Etoile and get off at Pasteur station. (about 35 minutes). Take the RER B direction Robinson or Saint-Rémy les Chevreuse to Denfert-Rochereau. Change and take the metro line 6 direction Charles de Gaulle – Etoile to Pasteur station. (about 35 minutes).